Are you searching for how to get to Koh Lipe or the best way of how to get from where you are in Thailand to Koh Lipe? Our guide will help you choose the safest and most direct routes possible. 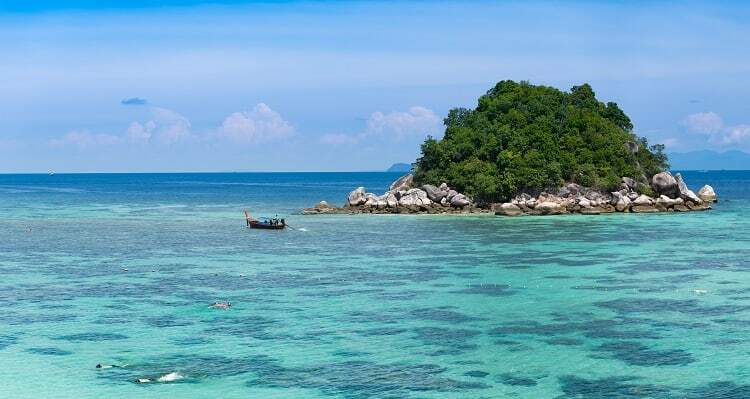 Koh Lipe has become one of the most popular islands in Thailand, especially for snorkelling enthusiasts! The oceans have 25% of the whole world’s tropical fish species, and the beaches also happen to be astounding. 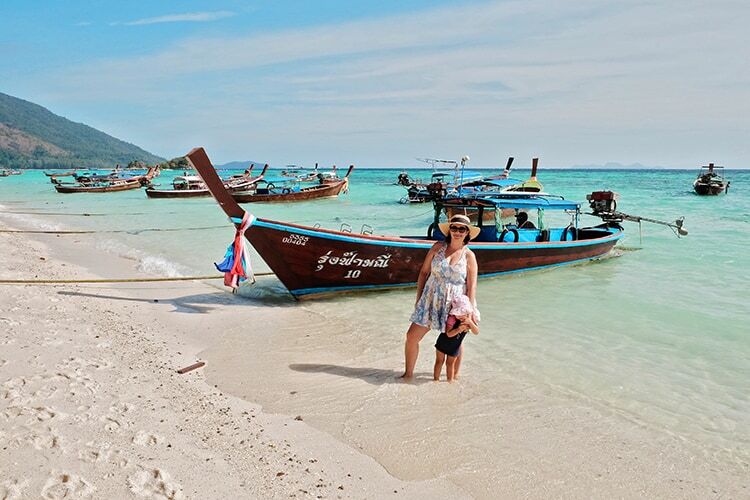 We love Koh Lipe, and so we want to share the most fun ways to arrive there with the least hassle. 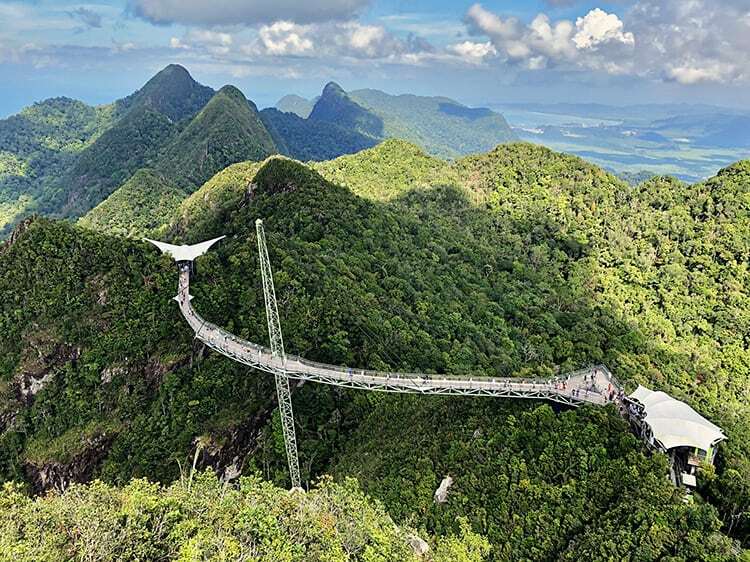 Langkawi in Malaysia is a scenic dream come true for those wanting to experience the serenity of the Temples and rolling hills. 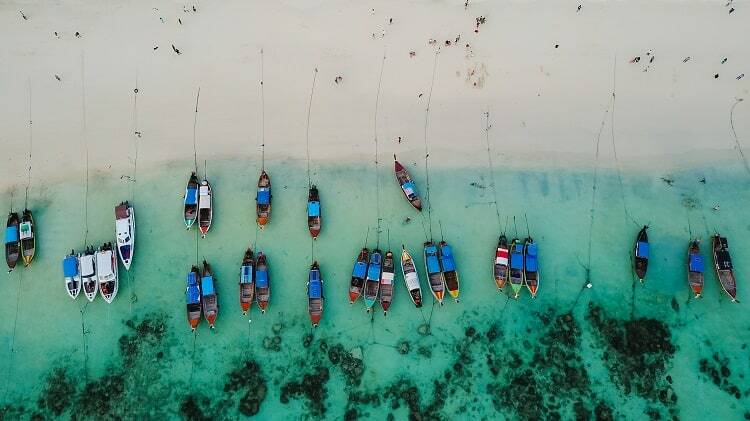 However, if it’s fun in the sun and palm trees you’re wanting, then your beach escape is only an hour away if you take a speed boat from Telaga Harbor to the inviting white sands of Koh Lipe. Take to the sea and skim across the oceans whilst admiring the stunning archipelagos of Thailand on your journey from Langkawi to Koh Lipe. 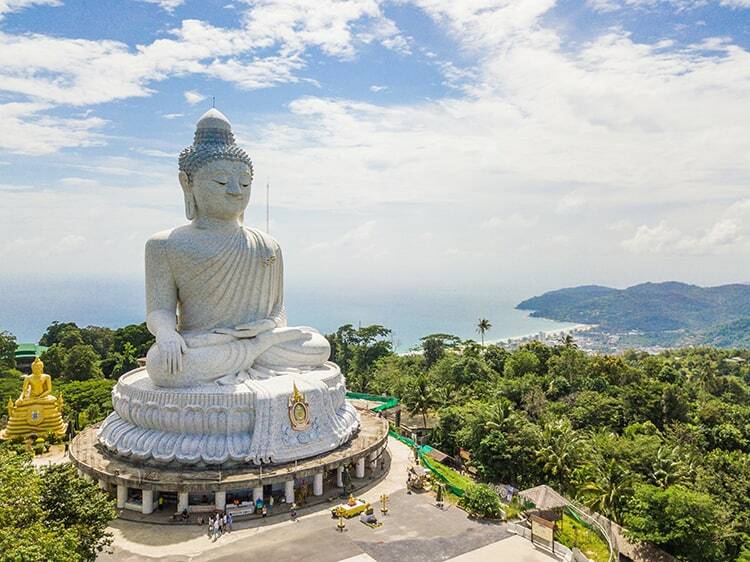 Phuket offers some of the most gorgeous rainforests and mountain ranges, and once you’re ready to head for Koh Lipe from Phuket, you can do so in just one day. You have the option of taking a taxi, or a bus from the Southern Bus Terminal in Phuket Town, to Khlong Jilad Pier in Krabi. Once you reach the pier of Krabi, you can then can catch a ferry to Koh Lipe. Another option, best for sea lovers, is to take a boat to Koh Phi Phi or Koh Lanta, where you can then catch the ferry onwards to Koh Lipe. 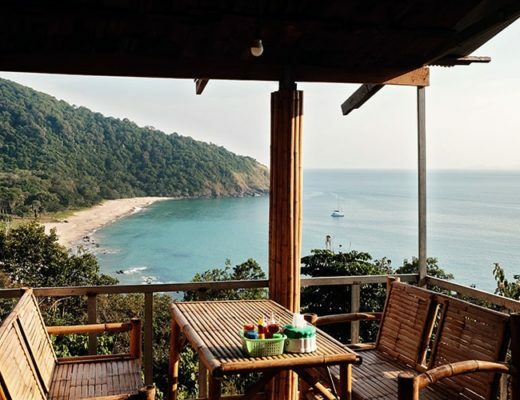 This way, you will have a better chance to enjoy the views of Thailand’s famous islets and islands that are dotted within The Gulf of Thailand. Krabi is possibly the easiest and most convenient place to be if you’re wanting to get to Koh Lipe. Cruise past Krabi’s breathtakingly brilliant and beautiful limestone cliffs on a ferry from one of the three main ports. The three different departure points for thrilling high-speed ferries and speedboats that go to Koh Lipe can be taken From the Klong Jilad Pier in Krabi Town, from the Hat Yao Pier in Trang, or from the Pakbara Pier in Satun. Sit back, relax, and enjoy the ocean breeze as you glide across the sea! Bangkok is the biggest, most modern and organized city in Thailand, full of adventure and new things to try. If you’re seeking the quieter coastal life, then we have just to way for you to do that in only one day Bangkok to Koh Lipe. One option is to take a flight from Bangkok to Hat Yai International Airport in Malaysia. Once you arrive, hail a taxi (or a minibus) to the Pakbara Pier in Satun, which is the main pier for Koh Lipe. Take a ferry and travel the seas to Koh Lipe in around two hours. Whilst waiting for your ferry, be sure to grab a bite to eat at one of the many fabulous restaurants in Pakbara or treat yourself to some retail therapy in one of the many stylish stores. Chaing Mai is a huge tourist attraction in Thailand, known for being a hub of cultural history and contagious energy. There is a wonderful way to travel from Chaing Mai to Koh Lipe, within one hour you will arrive on the magnificent coastlines. To begin your journey, take a flight from Chaing Mai airport to Krabi Airport. Once you arrive, catch a local taxi to Pak Bara Pier where you can catch a speedboat directly to Koh Lipe island. Here is an easy way of getting from Chiang Mai to Koh Lipe. 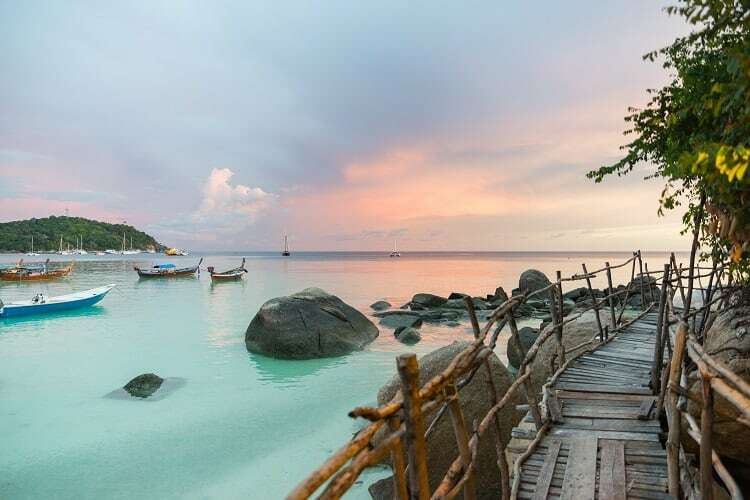 Koh Kood is a peaceful getaway that boasts luxurious resorts and travelling to Koh Lipe beach from this location has never been easier. You can hop in a taxi to Laem Soek Pier and then take the ferry to Trat. Catch a taxi to Trat Airport and book yourself a flight to from Trat to Krabi. Once in Krabi, you have landed in the best place to travel from to Koh Lipe. Check out our Krabi to Koh Lipe post here. Catch a ferry at Khlong Jilad Pier and enjoy a smooth trip to your next island paradise! Koh Samui is conveniently close to Krabi, so no long flights here! Take a scenic 4-hour bus ride from the Koh Samui Bus Terminal to the Krabi Lomprayah Bus Terminal. 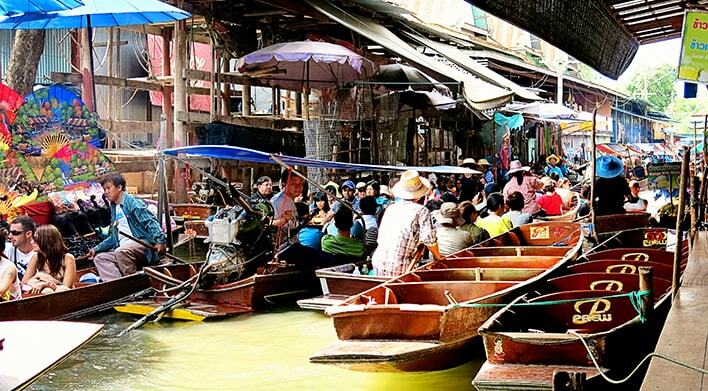 Once you arrive, you will then take a quick taxi drive to Khlong Jilad Pier. Book yourself a ferry or speedboat (both are fun and allow for amazing views) directly to Koh Lipe. Here is an easy way of getting from Koh Samui to Koh Lipe. After wiggling your tail feathers on the vibrant island of Koh Phangan, you can easily find your way to the tranquil wonderland awaiting you in Koh Lipe in only one day. You can take a ferry from the Koh Phangan Pier to the Donsak Pier, which is where you will jump off and catch a taxi to Pak Bara Pier. Your taxi ride will be long (almost 5 hours) so bring a book and make a stop for lunch. Once you arrive at Pak Bara Pier, you can easily book yourself a ferry to Koh Lipe. The best way of getting from Koh Phangan to Koh Lipe here. 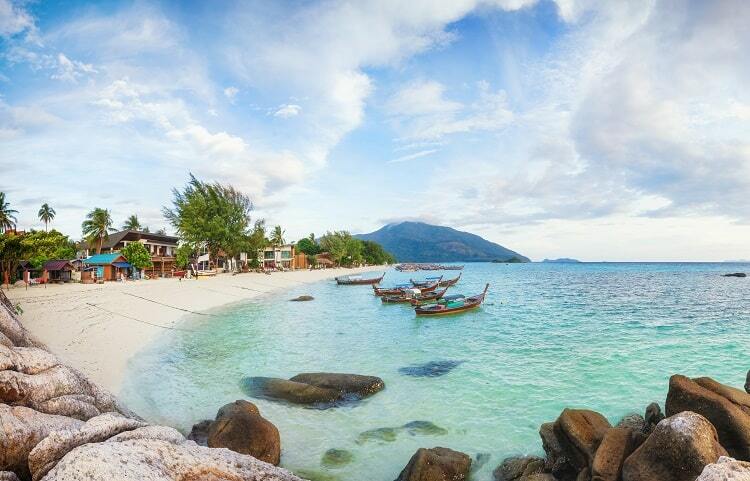 There are so many amazing things to do in Thailand, and visiting Koh Lipe is one of those fantastic things. 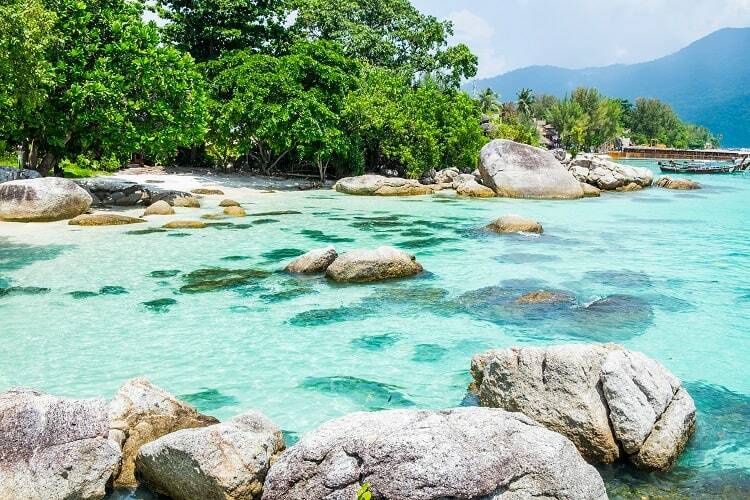 Even if you aren’t a fan of snorkelling, the Koh Lipe beach is a true gem, and offers you some of the most pristine waters and immeasurable landscapes in the world! 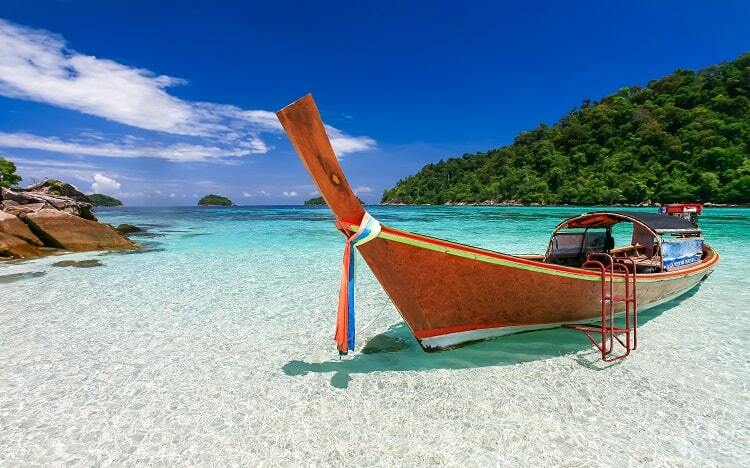 Getting to Koh Lipe, Thailand, from these locations is an adventure in itself. These travels really remind us how life is about the journey – not the destination. Although… Koh Lipe is a paradise that is just waiting to welcome you with open arms and beaches, so it can be about the destination too!